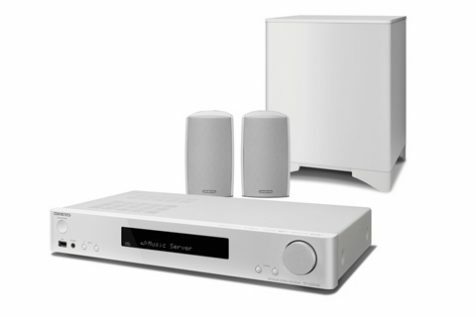 Add “wow” factor to music, films, and games with the subtly contoured 2.1-channel LS5200 Home Cinema System, a chic solution the family will love. The ultra-slim Network Stereo Receiver blends into and enhances your tastefully decorated home interior and cuts TV connections to a single HDMI®, while compact 2-Way speakers allow flexible and non-intrusive layout that won’t obscure your view of the screen. Digital amplifiers produce a whopping 85 W x 85 W of clean power to revitalize TV sound and enrich app-based audio cast over AirPlay, Spotify®, and Chromecast built-in*, DTS Play-Fi®*, and the receiver will even connect a turntable. Popular streaming services are built in, and you can mirror audio on wireless speakers** placed in other rooms using our free Onkyo Controller app. Stream any music from your smartphone, laptop, or PC to the LS5200 with ease. Control playback with Chromecast-enabled apps you know and love from your iPhone, iPad, Android™ phone or tablet, Mac or Windows® laptop, or Chromebook. 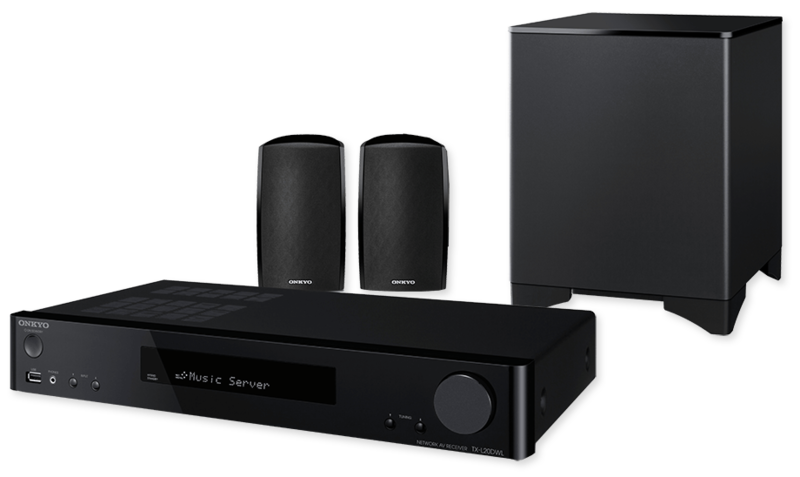 This home cinema system has services including Spotify and TuneIn built in, giving you immediate access to a wide variety of music with easy song selection and control via smartphone apps. As well as free Onkyo Controller apps for iOS and Android™, you can use the supplied remote controller to navigate a clear and simple graphic interface, which makes settings adjustment easy. Everybody loves great sound, but not all are willing to clutter up a shared space with big boxy speakers to get it. The LS5200 actually reduces cabling to your TV while compact stereo speakers and wireless sub blend in so well, there’s only beautiful sound to remind you of their presence. 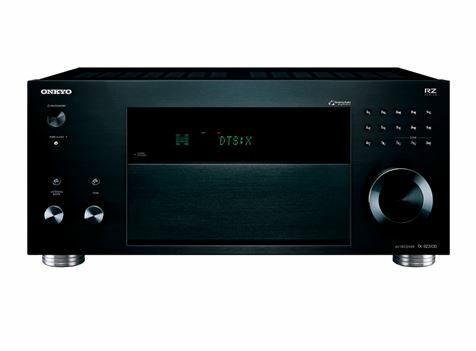 The Network Stereo Receiver’s slim form contains digital amps producing 85 W x 85 W of clean and accurate stereo power. 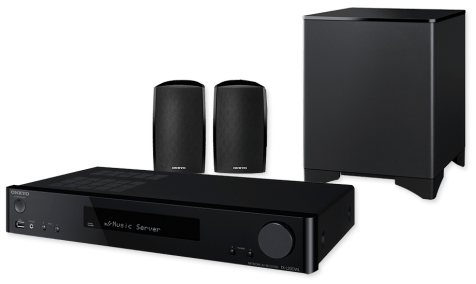 Combined with a 50 W subwoofer that harmonizes perfectly with satellites thanks to phase correction technology, this sound system has more than enough muscle to fill your room. Connect all your players and send video to the display via a single cable. Current HDMI® spec enables reproduction of BT.2020, 4:4:4 color space, and High Dynamic Range for lifelike realism on next-generation 4K TVs. *1 Service enabled via firmware update. *2 Requires iOS 8.0 or later. *3 Requires Android 4.0.3 or later.